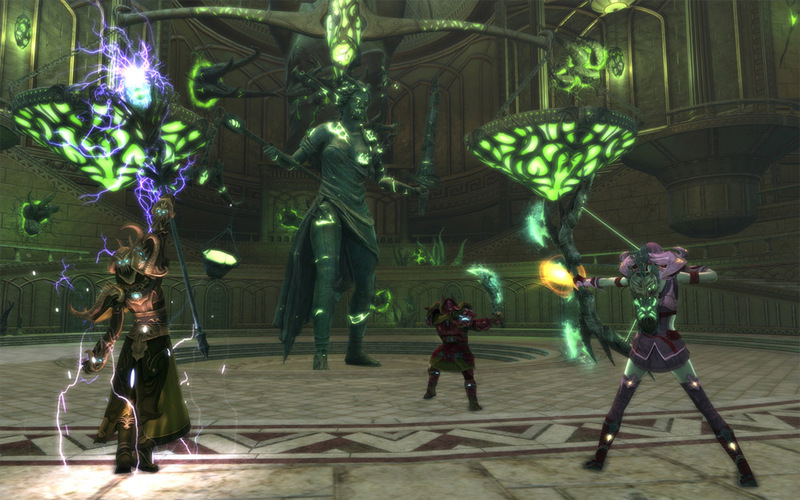 This month for MMO Co-Opportunities, we have a nice mix of the new and the old. We take a look at changes that RIFT is making to its Patron system, the new things that Guild Wars 2’s Winter 2016 Quarterly Update added, and the excitement beginning to build for the North American release of Black Desert Online. For 2016, Trion plans to continue to roll out additions and improvements to it’s nearly 5-year-old MMO. It’s really hard to believe it’s been that long. Starting on February 10th, they’ll make good on that promise by enhancing Patron rewards. RIFT’s Patron service is a subscriber bonus, with the addition that players can purchase REX (the premium currency) with in-game currency to gain access to it as well. Two new bonuses for Patrons will be going live with the hotfix on Wednesday. Patrons will become immune to Soul Vitality Loss, RIFT’s death penalty system. Patrons will also enjoy 50% reduced auction house fees and commissions, meaning Patrons will gain more profit by utilizing the auction house. Trion will also be adding a few Patron-exclusive convenience perks during the same time. About a month ago, Arenanet announced that Guild Wars 2 will be switching to a “quarterly update” system. This means that the game will be receiving a large content patch every three months or so. Updates in past years have focused on giving breadth to the game; however, in 2016, the focus of the quarterly updates will be on adding depth to existing features and content. A couple weeks ago, the first of these quarterly updates went live. With it came the Lunar New Year holiday event, gliding in Central Tyria, a complete overhaul of the Shatterer world boss, and a major balance update to the game’s professions. Gliding is only available to players who have purchased Heart of Thorns since Masteries are required to use gliders. I’ve been playing the update since it went live and I’ve found it to be quite solid. If the other quarterly updates follow a similar suit, it should be a good year for Guild Wars 2 players. 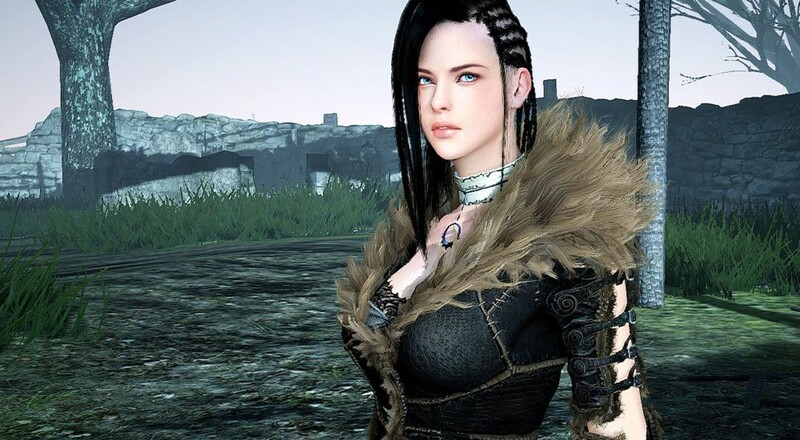 Black Desert Online, a Korean MMO that’s been making waves since the start of its development back in 2010, is finally getting its North American release at the beginning of March. As expected, pre-orders are in place for the game with the usual types of bonuses: beta dates access, special items, and name reservation rights. Tomorrow, February 9th, the pre-order perks begin for players. A site for name reservation will go live, allowing playing to reserve their in-game names starting at 18:00 UTC. Again, this is a perk only for those who have pre-ordered the game. Players who pre-ordered the Conquerors or Explorers versions of the game will be able to participate in the next beta date, which will be February 18th to February 22nd. 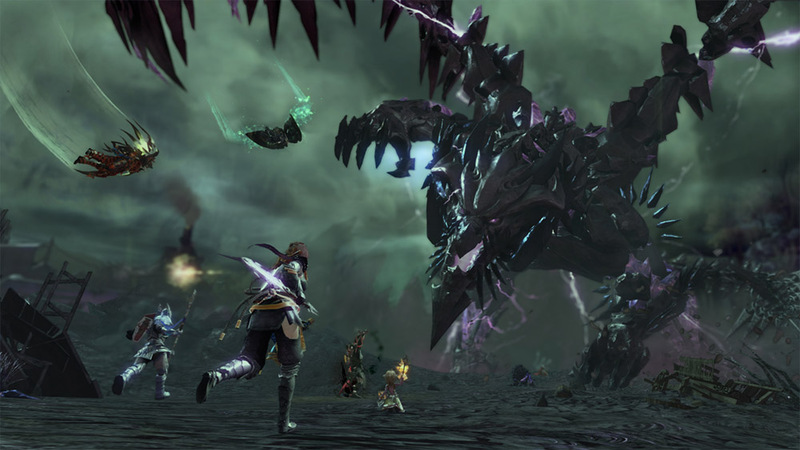 Are you a RIFT or Guild Wars 2 player who’s looking forward to what 2016 has to offer for these games? 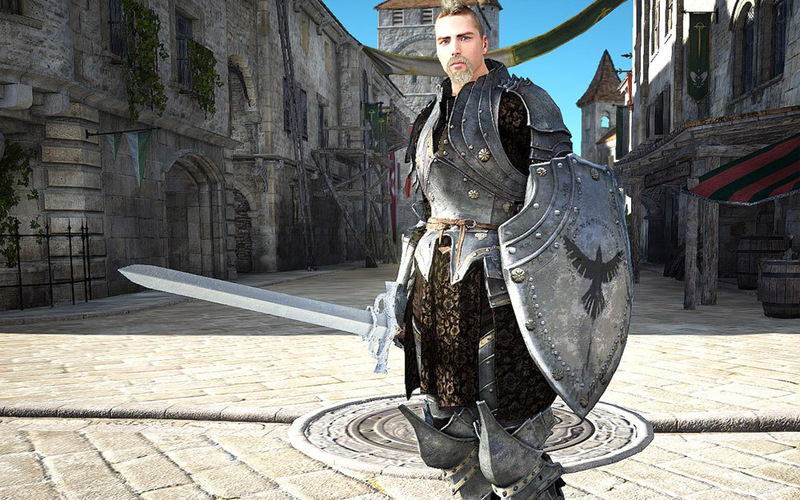 Or are you planning on playing Black Desert Online? Let us know in the comments below!